There is a real appetite for rock and roll biopics among the great British public, who long to see the glamorous, dramatic lives of their musical heroes play out on the silver screen. 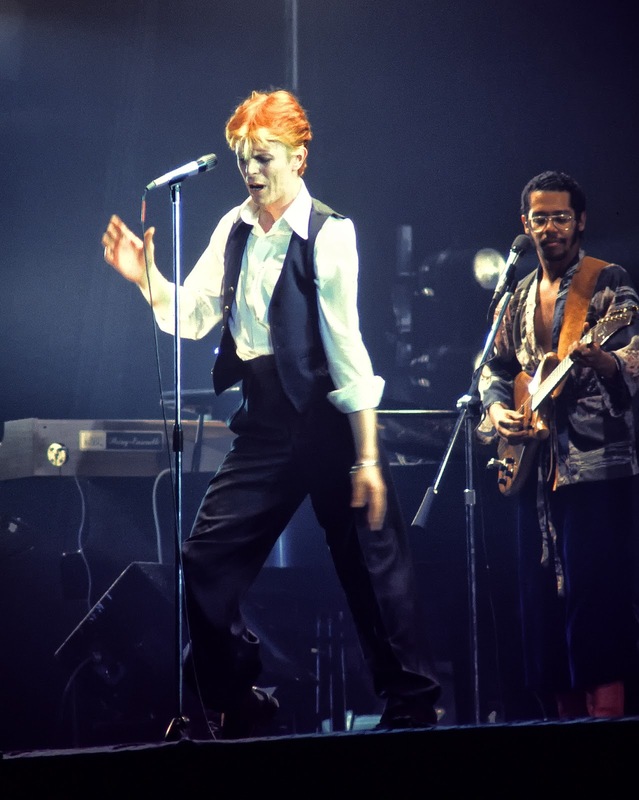 Film lovers are clamouring for movies based on David Bowie, Bob Marley and Frank Sinatra, according to a survey. After the success of 2018’s Bohemian Rhapsody, based on rock group Queen, researchers polled the British public to find out what other musical stories they’d like to see on the silver screen. Other dream rock star biopics which appear in the top 10 wishlist include those of Kurt Cobain, Madonna and Stevie Wonder. Marley was said to dislike studio-based shoots and only did a couple in his lifetime. 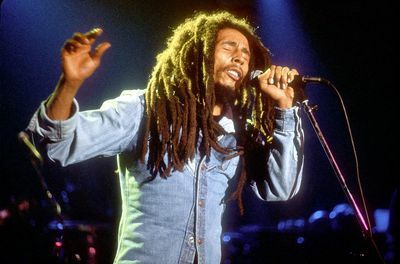 Today most of the images we see of Marley come from the same few photographs, with the singer looking composed, eyes closed, deific. Those three or four shots are the basis for almost every mural, album cover and student poster of him – but do little to reveal the person. David Bowie opened up our minds to different ways of thinking and being; Bob Marley opened up our spirits to love and tolerance. Blue Eyes Frank Sinatra came in third in the survey, with his alleged ties to the mafia mixed with his unparalleled influence on American pop culture making for quite the interesting cinematic cocktail. Interestingly, one third of respondents believed a film had impacted their views on issues such as plastic use and veganism, which is encouraging news for filmmakers wanting to spread a positive message through their work.